to use our fabric and create something fabulous. After all we like nothing more than seeing our designs come to life. 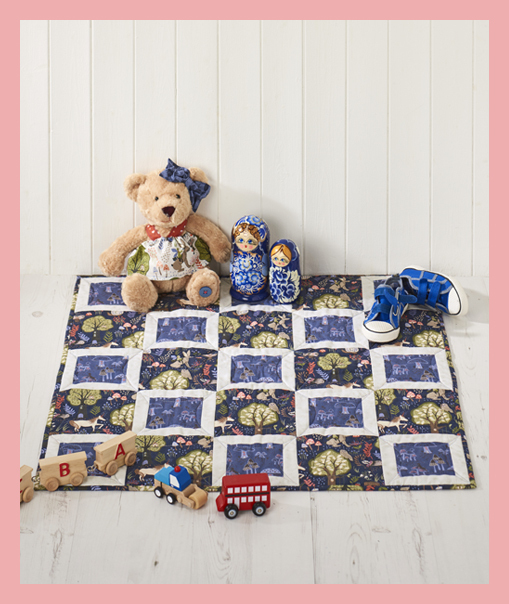 Well renowned designer, Sally Ablett, develops all of our patterns which allow individuals to create fantastic and professionally designed quilts. Why not try out one of her amazing patterns below?